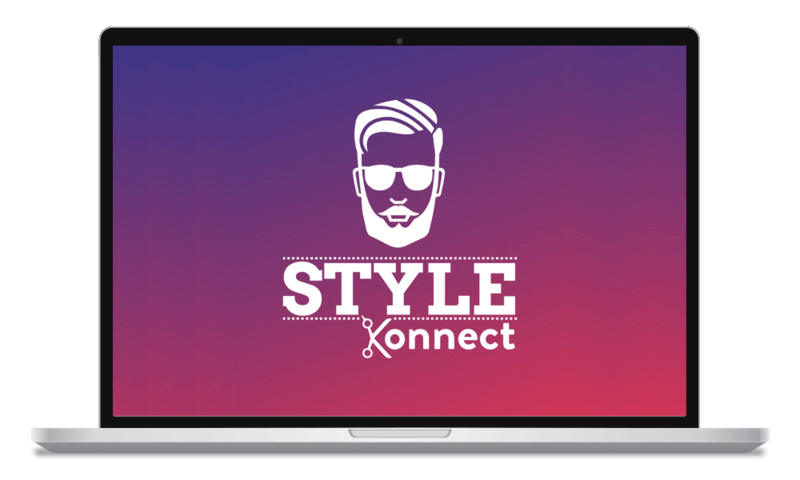 StyleKonnect for making salon business management easier than ever. 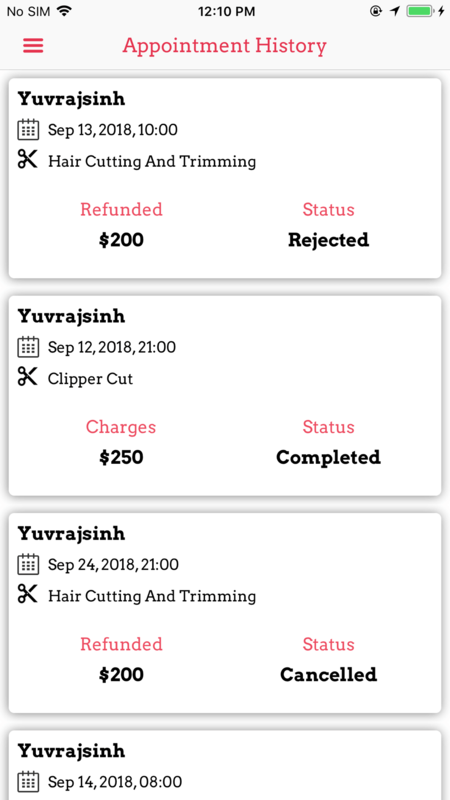 A booking platform with much more goodies for salons who want to provide value for their customers by ultimate mobile app experience and enhance business. 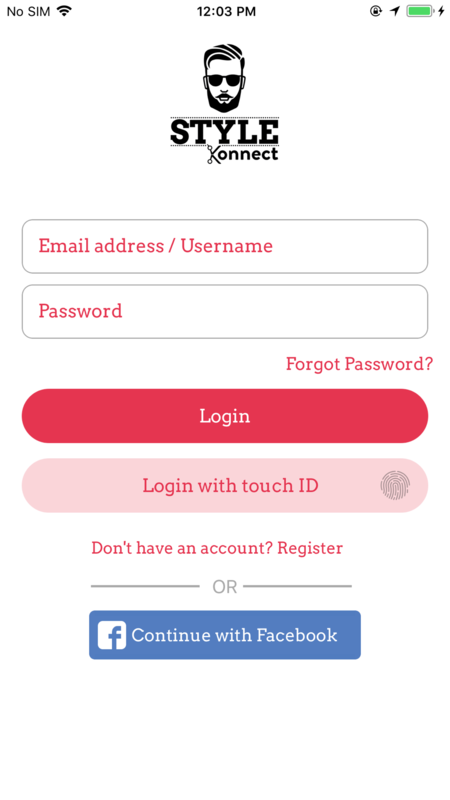 StyleKonnect will help users to book any salon services from anywhere, any time. 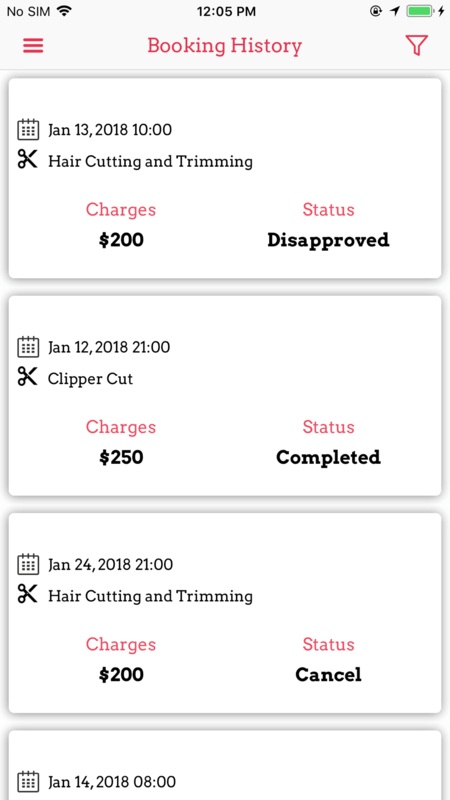 Whenever a user books an appointment for the selected service, salon owner will be notified and will confirmation upon having a look at in-app calendar where the staff can manage schedules. 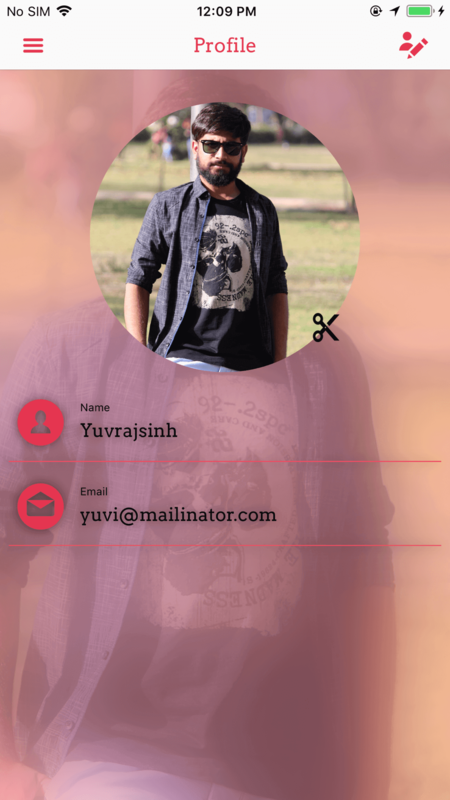 The coolest in-app feature is the Augmented Reality powered ‘Style my hair’ which allows users to virtually select the styles they want to try. 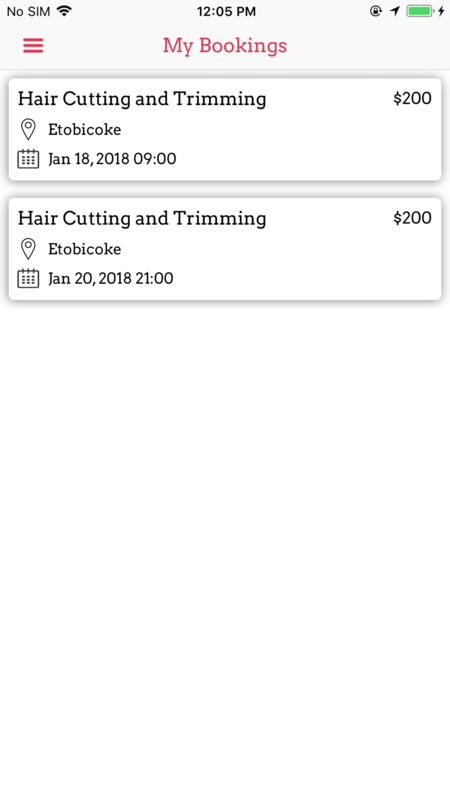 This Salon appointment booking platform is developed on native Android and iOS platforms along with web admin dashboard. Customers of Salon app can seamlessly go through services offered by saloon, book an appointment with hair stylist. 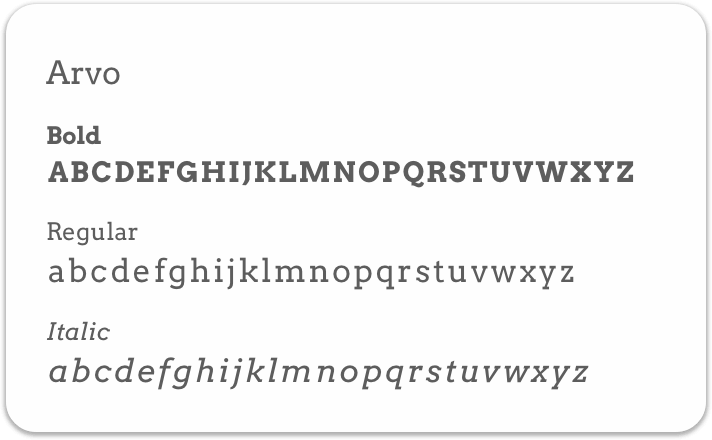 Registration process is quick and convenient. 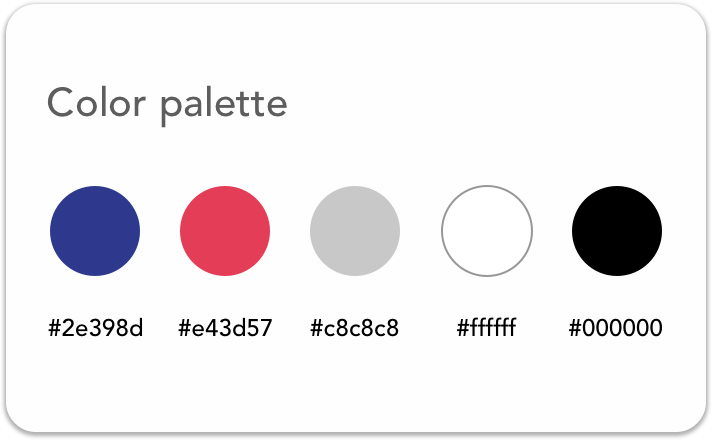 UI is designed for easy on boarding of users. 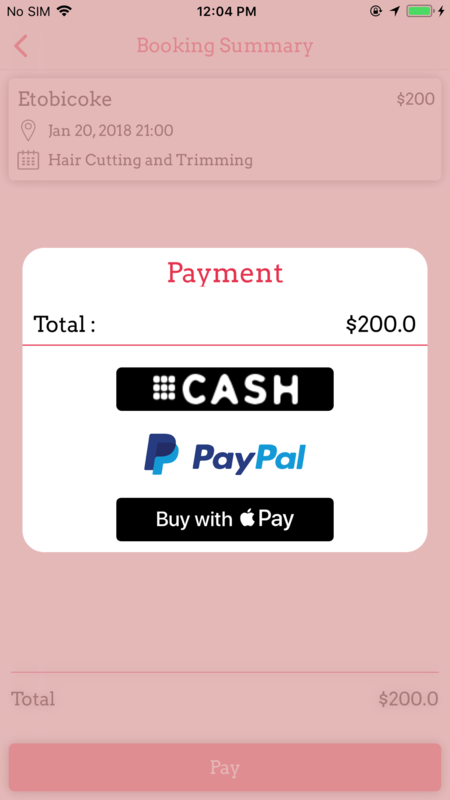 Payment processes with in the app. 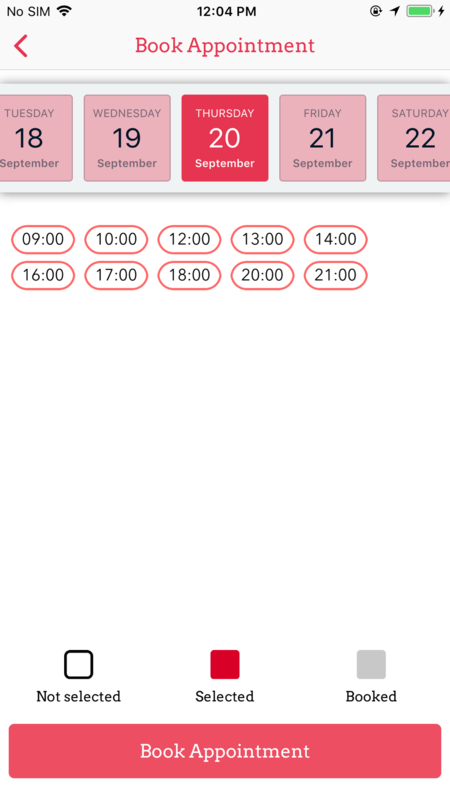 Users can also reschedule and cancel booked appointment. 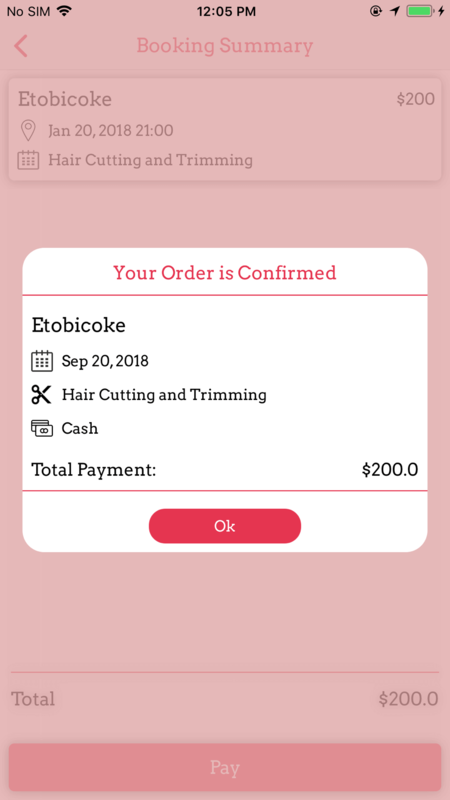 3rd party API integration is also done for users to make payments using PayPal/Stripe.If your Salon in Canada needs this we have fullfledge system for you.